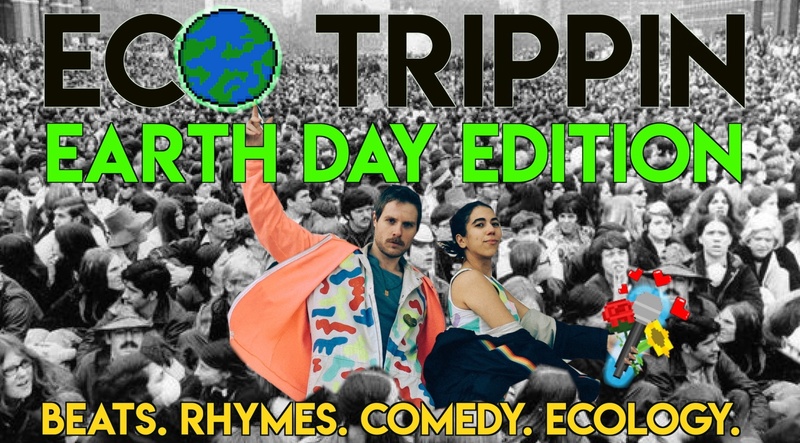 On April 22, 2019, we celebrate the 49th Earth Day, with Eco Trippin: Earth Day Edition -- a musical, comical, philosophical inquiry into what has changed for the better, and for the worse, since the first Earth Day in 1970. Hip-hop / performance art duo Killin H8 combines combines beats, rhymes, monologues and interviews to tackle modern ecological issues -- it's the most thought- and laugh-provoking way to spend your Earth Day evening. As Gothamist puts it, it's "an incredible (and incredibly strange)...look at the most pressing ecological issues of our time." Also featuring guest performances from Seth Timothy Larsen and Ellis Dodi, and a cypher session, open to all rappers, poets and verbal improvisers present! Every day on Earth is an Earth Day, but there's only one April 22nd 2019 -- come celebrate the planet you live on with a night of raps, laughs and environmental activism. Killin H8 (Sir Kn8 and Hila the Killa) is an NYC-based duo that crosses hip-hop with philosophy, comedy and performance art. Sir Kn8 (pronounced Sir Nate, aka Nathan Oglesby) is a writer, rapper and producer. He recently received his PhD in Classics from the CUNY Graduate Center. Hila the Killa (aka Hila Perry) is a rapper, comedian and filmmaker. 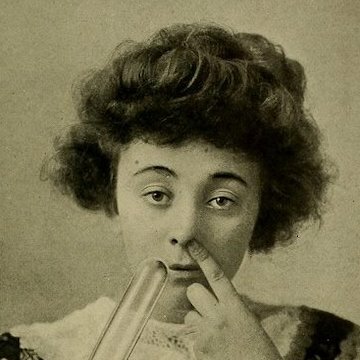 Their endeavor as Killin H8 is to make you think, laugh and gyrate your booty in harmonious simultaneity.